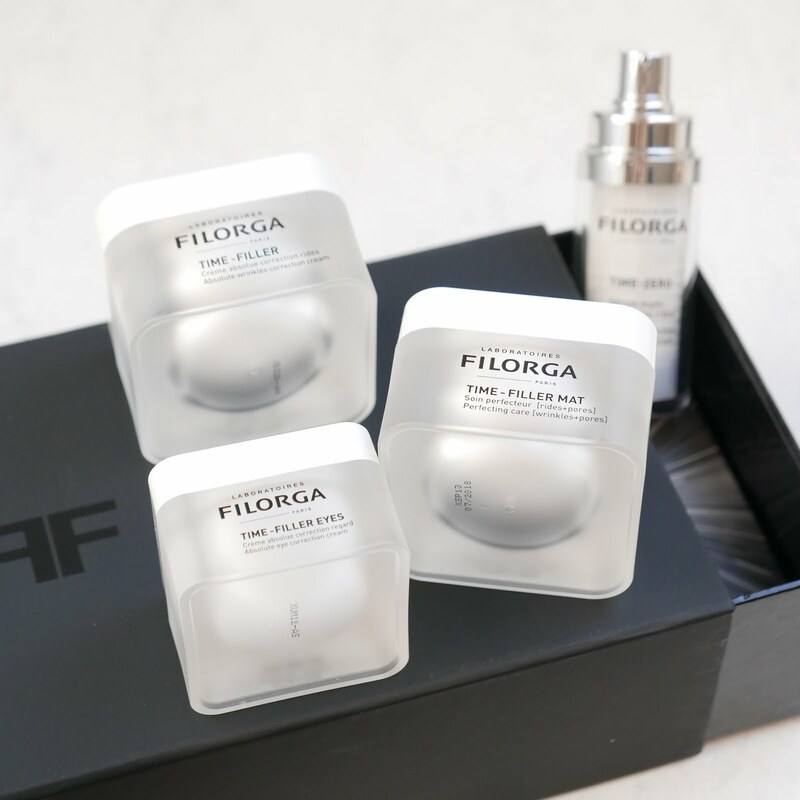 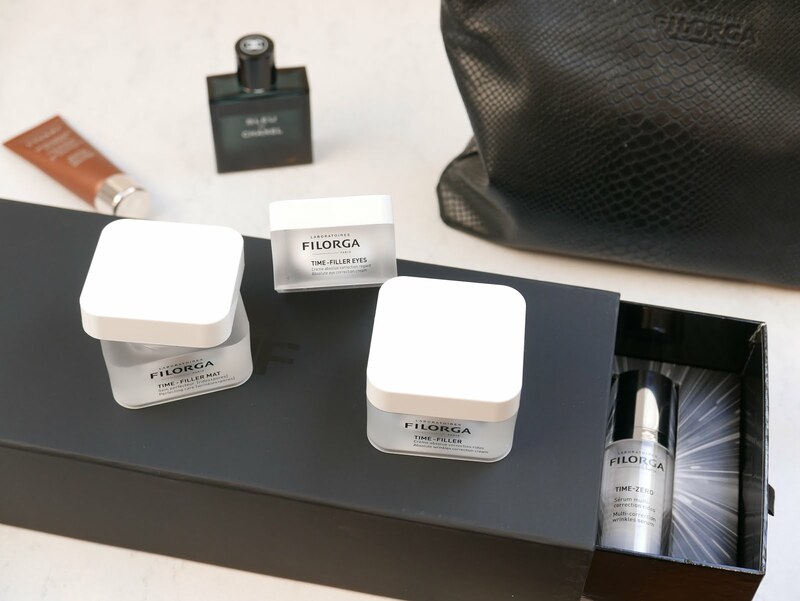 Leading French beauty brand Filorga never ceases to innovate in order to answer those concerns with its cosmetics offering, inspired by its esthetic medicine solutions (Filorga is the main esthetic medicine brand in France, providing doctors with everything from hyaluronic acid to peelings). 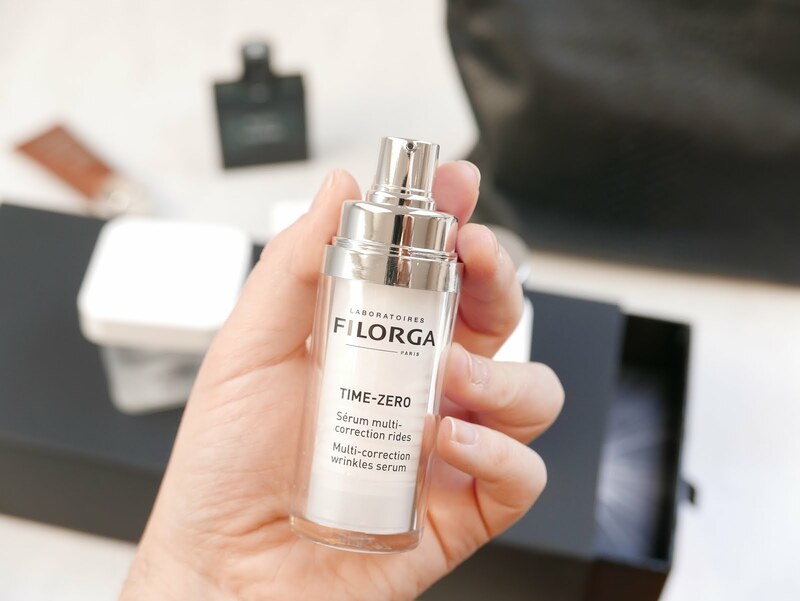 The latest innovation from Filorga laboratories is the Time-Zero serum; a 4 in 1 serum that brings together all the assets used in aesthetic medicine for advanced results, without yet resorting to actual injections. 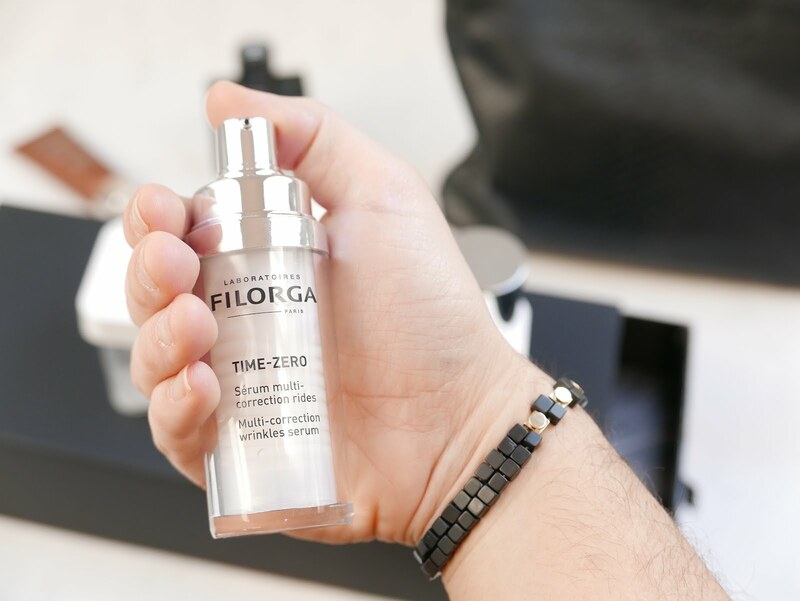 Filorga’s Time-Zero serum is the latest addition to the ever expanding Time-Filler range, joining Time-Filler, Time-Filler Mat and Time-Filler Eyes.